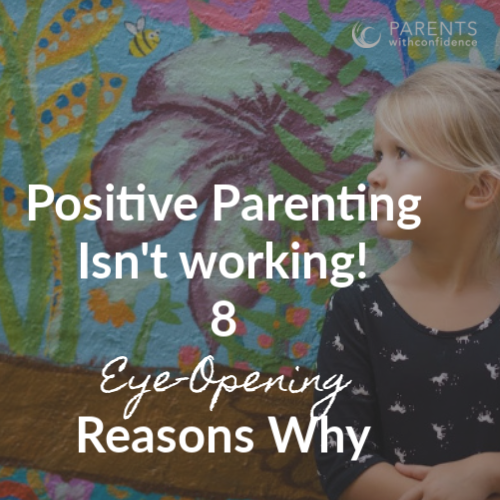 Inside: When it seems like positive parenting isn’t working learn 8 common reasons that underlie frustrations and how to get back on track. 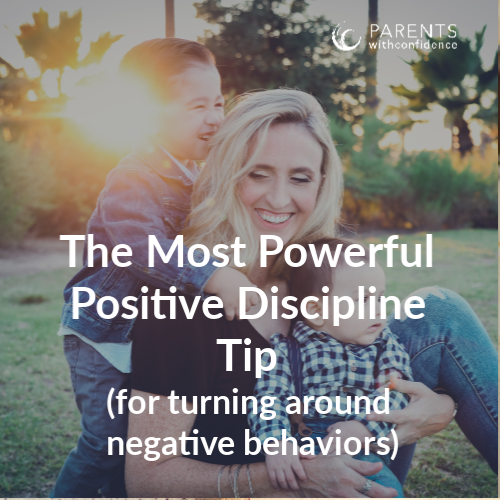 Anyone who’s tried positive parenting or positive discipline has something in common. They’ve battled against the self-doubt, insecurity, and ambivalence that comes along with the risk of doing things differently. Inside: Positive Parenting is authoritative and seeks to set firm limits with respect when conventional parenting approaches miss the mark on promoting long-term cooperation and respect. Being hunched over the kitchen counter 10:30 pm, popping chocolate covered almonds and Googling, “How to get kids to listen” is not how most of us envisioned the experience of parenting. After all, wouldn’t raising a child come naturally? Just as naturally as a child comes into the world parents are expected to inherently know how to grow and guide a complex human being in a messy and complicated world (all while making it look Pinterest perfect too). 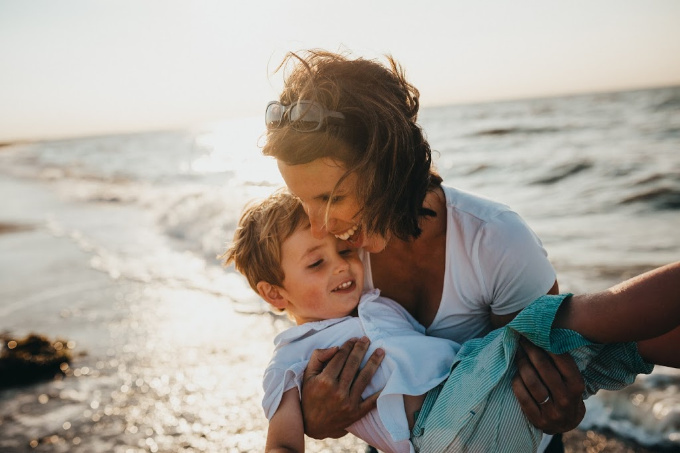 This might work for some of us, but for many parents, unforeseen factors have led them to seek out new ways of disciplining and guiding their child, which is how many parents discover positive parenting. Would you feel comfortable doing the work of an electrician, lawyer or chef without having any training and education in those fields? Imagine showing up as a blank slate on the first day and being asked to make a souffle or set up a circuit board, yikes! 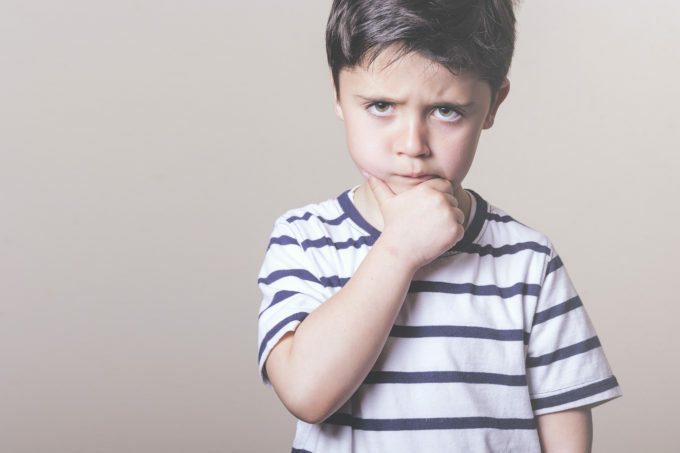 How can it be that for raising a human being, the most complicated and grueling job on the face of the earth– no training or education is deemed necessary? When humans don’t know what to do we default to what comes most naturally. 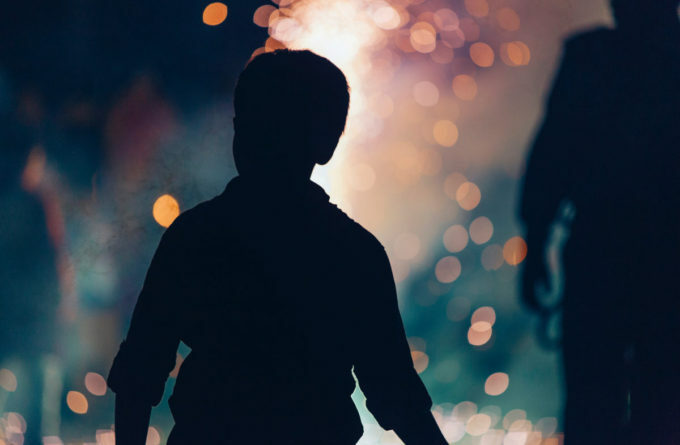 Often times what we ‘know’ about parenting isn’t what best meets the developmental and emotional needs of a child and can even be emotionally damaging to them (i.e physical violence, punishments, threats, fear, and shame). Enter positive parenting (also known as a positive discipline). Positive parenting techniques stem from an authoritative parenting approach and seek to set firm limits with respect, which helps raise emotionally healthy kids (and improve their behaviors too). Why is positive parenting the best choice for my child and family? 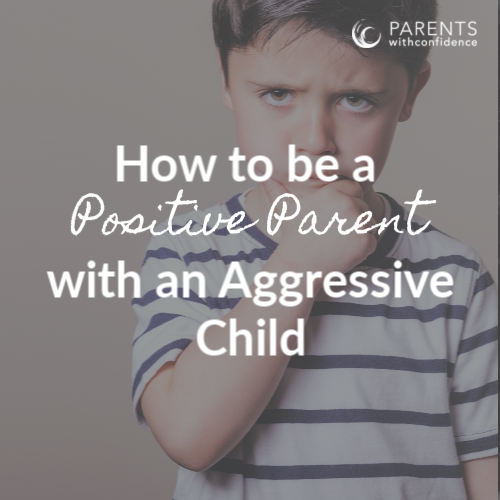 One of the most challenging parts of how to be a positive parent is acquiring new tools and approaches for handling challenging and disruptive behaviors. 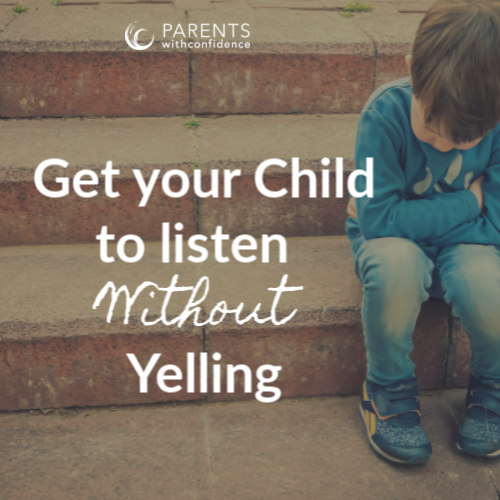 Positive discipline challenges a parent to respond to a child instead of reacting out of emotion (hello threats, yelling and criticism). 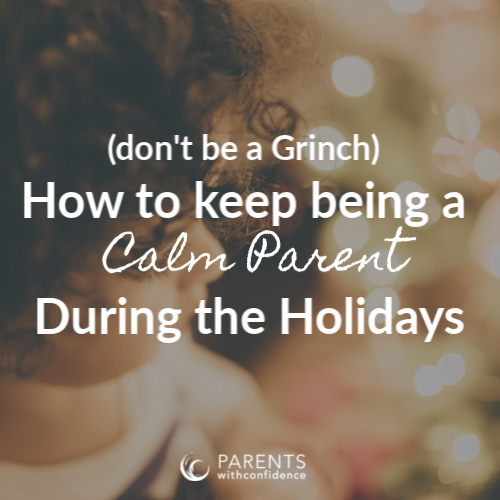 Let’s be honest, if you feel overwhelmed or frustrated with positive parenting you’re not alone. Changing the way you do things with your child doesn’t come easy. 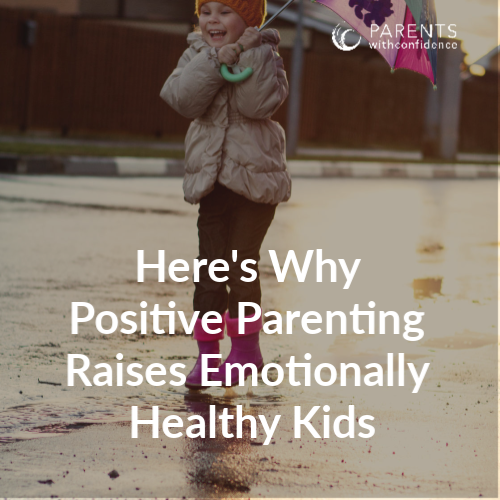 There are many hurdles to jump when it comes to getting on board with being a positive parent. I truly believe this with every therapist and parent bone in my body. Both professionally in my therapy office and in my own home I have witnessed the ability of respectful positive discipline to change relationships and family dynamics, not to mention the enormous positive impact it will have on your child’s future emotional well-being. 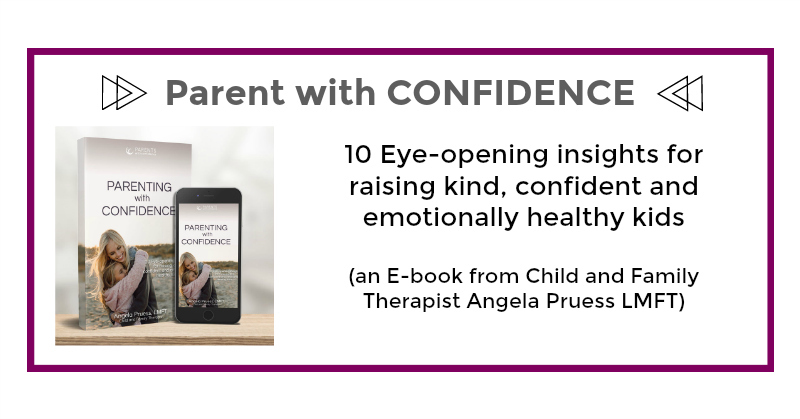 If you’re looking for more support with implementing positive parenting techniques you’ll find it in my ebook Parenting with Confidence!